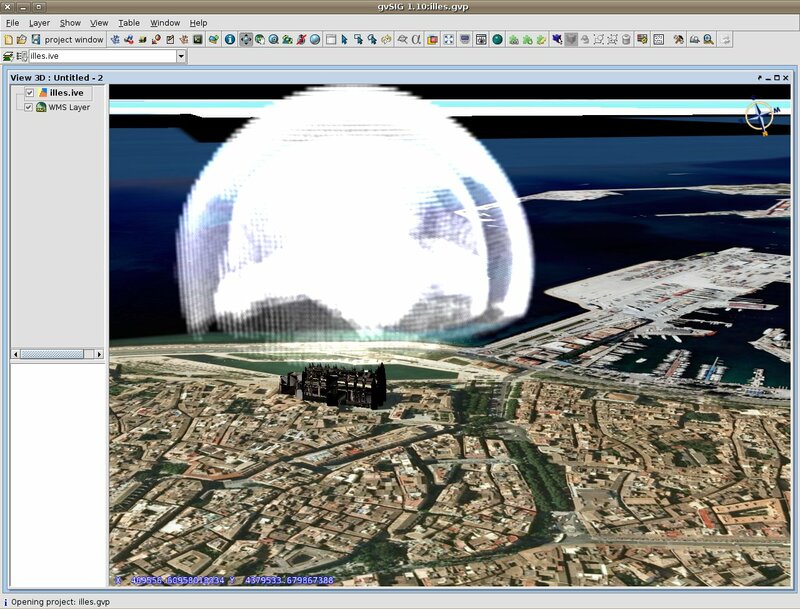 gvSIG 3D is a extension for visualization and management of three-dimensional views in the GPL software gvSIG. 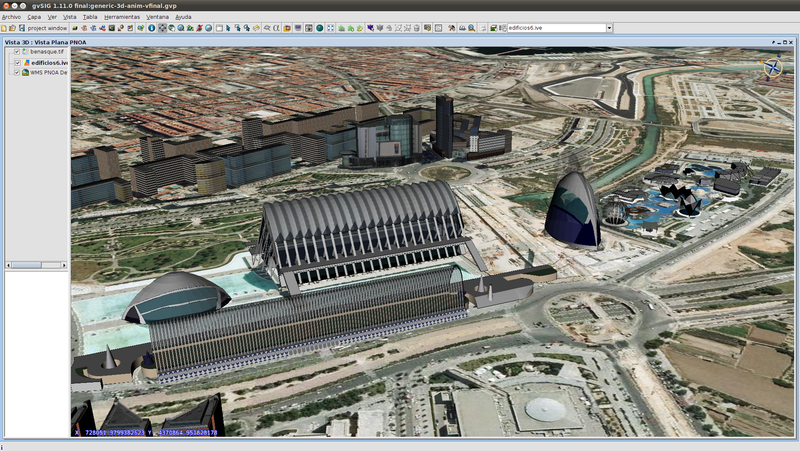 It allows the creation of 3D Views, XYZ-projected as well as spherical (planetary). 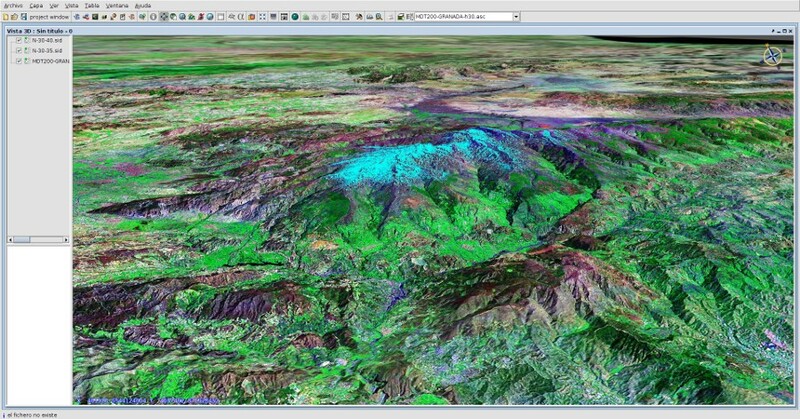 Local and remote data sources can be loaded as layers on it, and be displayed using most of the options available in 2D-gvSIG like transparency, labeling, legends, etc. Zoom to layer or zoom All. 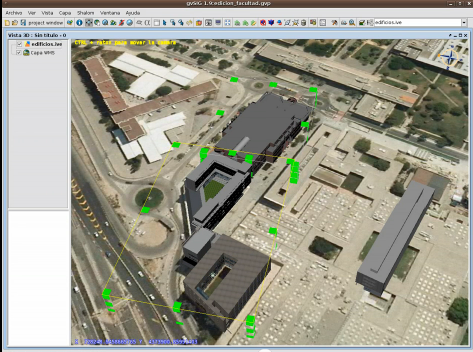 3D Advanced Symbology including 3D objects as a symbol. 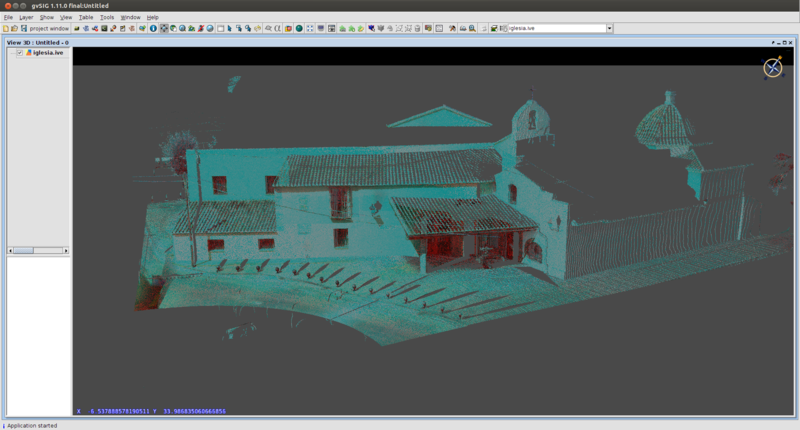 Advanced visualization tools (Stereoscopy and FullScreen Option). Selection and Info by point support.